Feel the love at Meon SPrings! It's that time of year when people look forward to booking some time away with family, friends and loved ones. 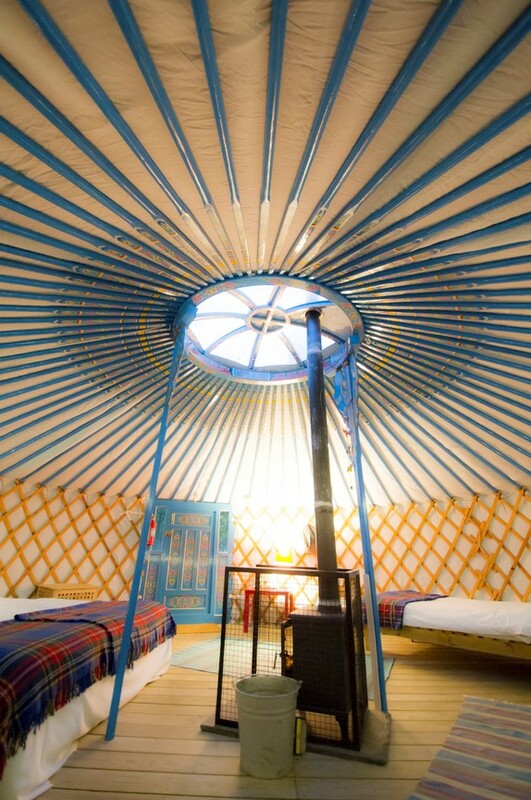 To make it just that little bit special we're offering 15% discount on all our yurts and shepherd's - if you book now. It's easy - simply go to our booking page, pick your date and book your Yurt holiday or shepherd's hut break. But don't hang around too long - this offer isn't around for long. 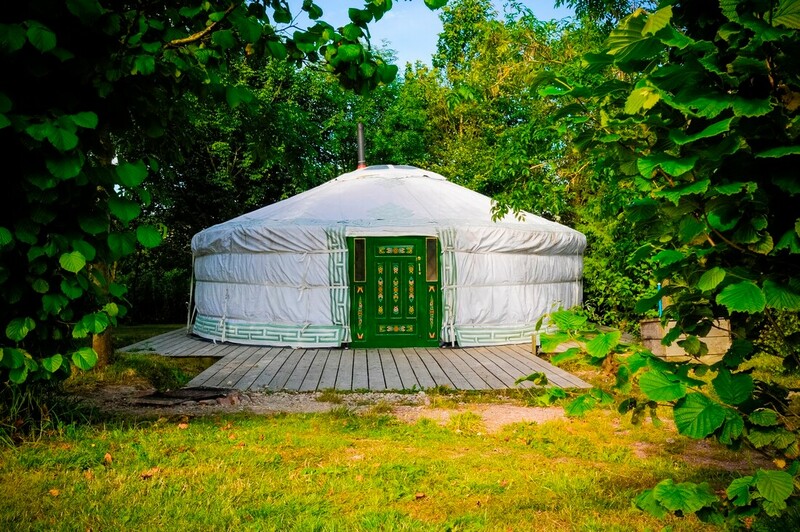 A beautiful Yurt Village, ideal for family holidays. Shepherd's Huts along the edge of the Springs, great for fishing breaks, country retreats or a romantic getaway. From people who work the land and milk the cows. Enjoy the South Downs, the local pubs and villages, the peace and quiet of the countryside.